An experienced session stylist with an impressive profile, Anthony brings 27 years of industry experience to the Jamie Stevens team. Anthony brings with him a large and loyal clientele including high profile names such as award-winning Broadway star Patina Miller, who often fly him around the world to tend to their hair. Anthony travels nationally and internationally, working backstage at London,Milan, Paris, New York and South African fashion weeks. His creative talentand directional styling has seen him snapped up by the likes of Valentino, Versace, Fendi, Louis Vuitton, Narcisco Rodriguez, Gareth Pugh and StellaMcCartney. His television credits include Man Up and the MOBO awards aswell as having his work published in magazines across the world. 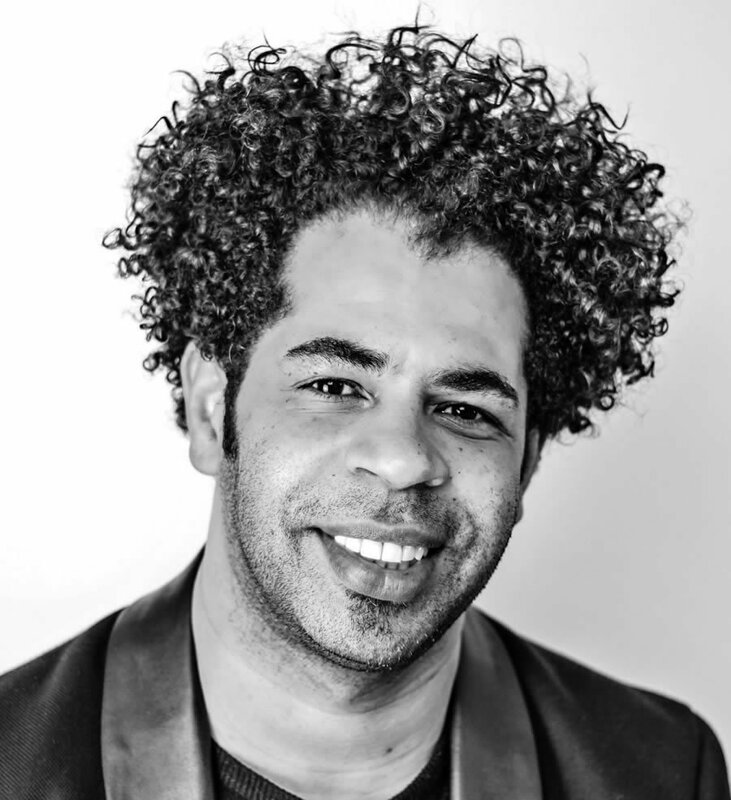 Award-wise Anthony is a current shortlisted candidate for Afro Stylist of the Year in the Hair Magazine Awards and was a finalist for Black Beauty Sensationnel Stylist of the Year and British Hairdressing Awards Afro Hairdresser of the Year IN 2016. Anthony became a member of the GHD International Artistic Team where he worked alongside the other members of the team, travelling across the world, showcasing educational work and seminars under the GHD brand.